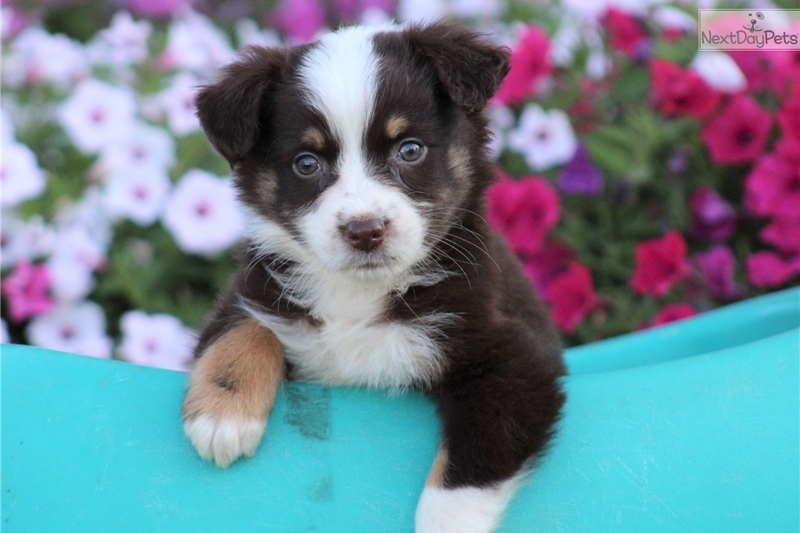 This Australian Shepherd nicknamed Jax sold and went to a new family. Hi, my name is Jaxon! I am a little baby that love kisses and snuggles! I love to sit by the fire with you or romp around outside in the yard. I love playing with my favorite toys and would be glad to share them with you! 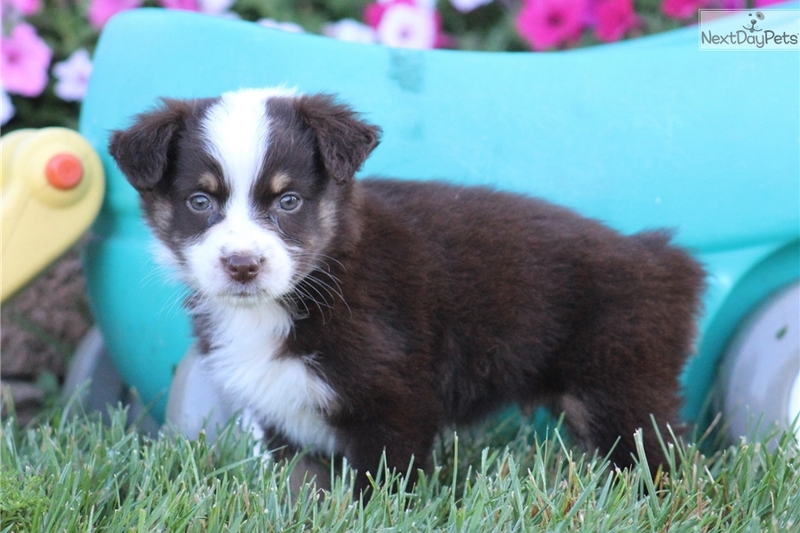 I am an Aussie which means I will be small, around 30-40 pounds. Have comfort knowing you will be dealing directly with my Family Breeders, who are licensed and inspected. I am born and raised with them, until I go home with you. I am microchipped and come with a 10 Year Health Guarantee (ask about my daily vitamin program which keeps me happy and healthy). I also come Vet Checked and will be current with my vaccinations and worming’s before going home with you. I also come with a Puppy Starter Kit: Puppy Bed, Blanket, Toy, Collar, Leash, Food/Water Bowl and Sample Food! I want to be a part of a family that I can adore and love! My price is $595, ask about my $200 deposit and payment program, my date of birth is 6/29/17. 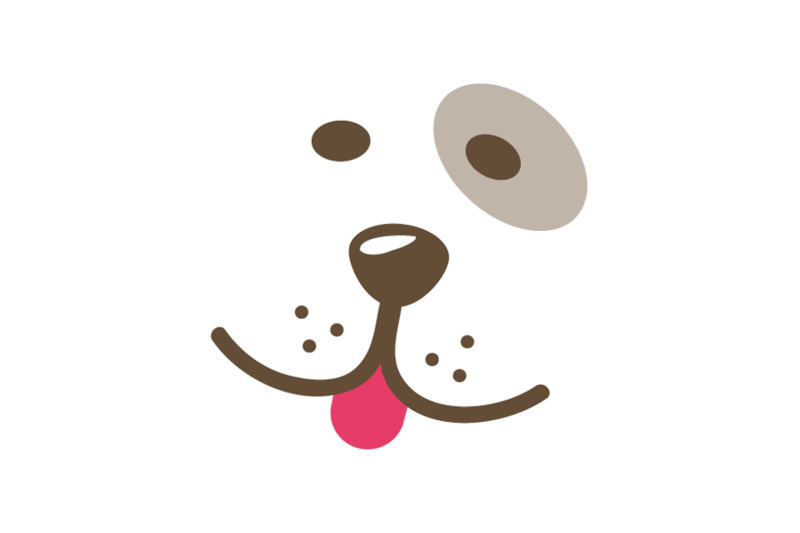 Text or call us today at 336-403-4584, or email info@happytailpups.com! Visit us at www.HappytailPuppies.com for more info!